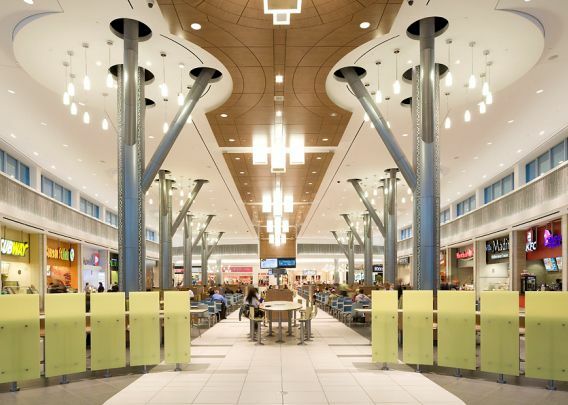 Conestoga Mall has played an active role in Waterloo for almost 40 years and we are committed to enhancing the lives of people in our community. We proudly contribute to many organizations, events and programs throughout the year. Thanks to your support, in 2015, we were able to help raise over $185,000 for charitable groups in our community, hosted over 45 charitable groups and donated $45,000 value in space for our Community Space Program.